Be part of a new approach to diabetes care! 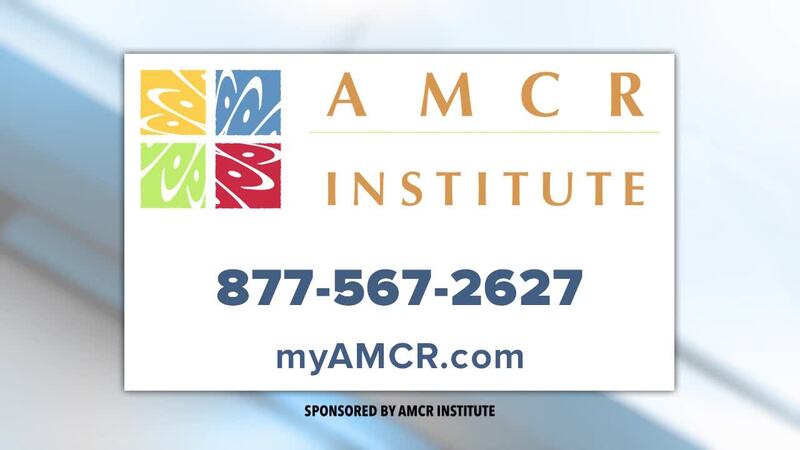 AMCR Institute is a clinical research center focused on type 1 and type 2 diabetes and brings advanced solutions for diabetes to the greater San Diego and Inland Empire areas. AMCR Institute's team is committed to providing superior service to our volunteers and partners. AMCR Institute is a SD leader in clinical trial research.